MasterCard is a technology company in the global payments business. We connect consumers, financial institutions, merchants, governments and businesses worldwide, enabling them to use electronic forms of payment instead of cash and cheques. We use technology and data-driven insights to make electronic payments more convenient, secure and efficient for people everywhere. 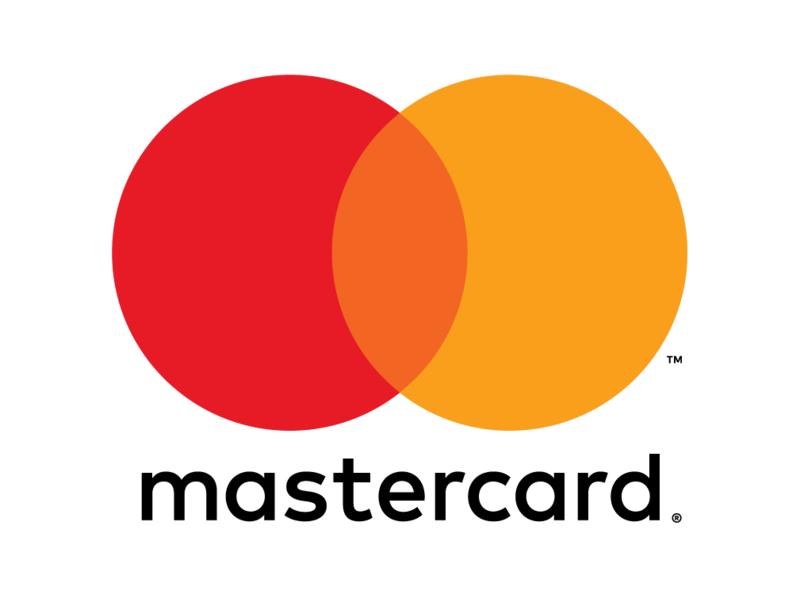 MasterCard does not issue cards, but develops advanced payment solutions and seamlessly processes billions of transactions around the world every year. Our business has a global reach—extending to more than 210 countries and territories—and continues to experience growth in a world where 85% of retail transactions are still made in cash and cheques.